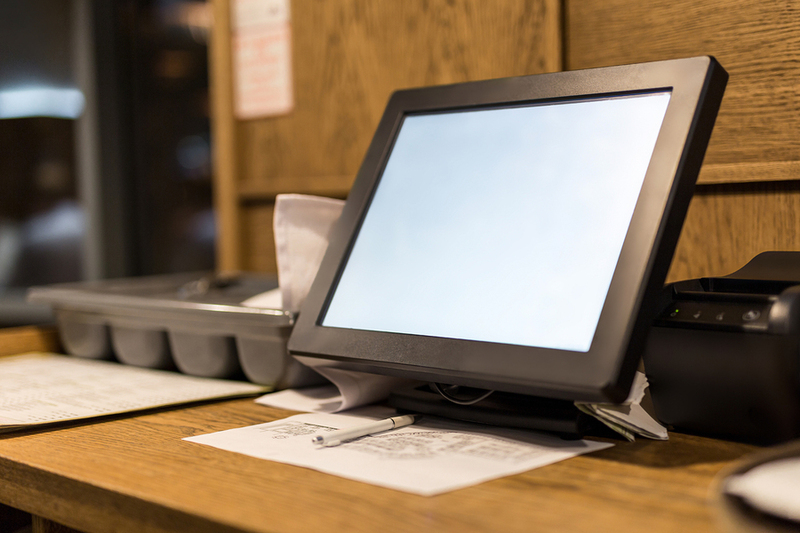 Used in 80+ countries, LAVU is a full-featured iPad-based POS system designed exclusively for restaurants and bars. Ideal for all food and drink establishments, Lavu streamlines operations, simplifies management and improves the customer experience. NMRA members can also enjoy free services with your new LAVU account. Improve Efficiency – Take orders on an iPad, iPhone, or iPod Touch and send them directly to the kitchen. Keep Tables Turning and Lines Flowing – LAVU’s features speed up service and simplify the processing all payment types. Manage Easier – Schedule staff shifts, track labor costs, and take comfort in knowing that your staff is using an intuitive point of sale for all operations. Keep Track of Everything – Check real-time sales, inventory levels, and much more with the LAVU Business Management Suite. To learn more contact Jerry Chavez at 703-774-6862 or via email to learn more about LAVU’s hundreds of features.